If you're looking for Access training, you're in the right place. the right for a free lesson. in our Tips & Tricks section. at our complete topic index. Learn how to build databases the way they should be built. Our instructor, Richard Rost, has been teaching Access in the classroom since 1994. He has been a contract Access database developer since the first version was released. 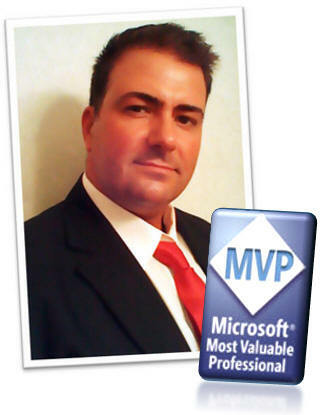 In 2013, he was awarded the honor of becoming a Microsoft MVP for Access. You will learn practical, real-life examples taught by a professional software developer, and author of a nationally published book on Microsoft Excel. These are real database examples for real projects. 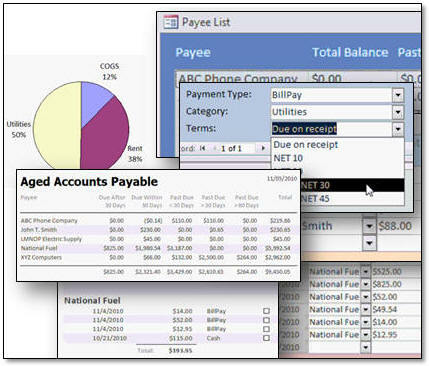 You will build a functional customer management database from the ground up. More than just a tutorial, we're here to help you while you learn. In addition to our video tutorials, we have many additional resources available to assist you if you're having trouble with Access. We have a Microsoft Access Forum where students, such as yourself, can post questions and comments and receive help from our instructor and other students as well. Plus each lesson has an interactive student message board attached to it - so you can ask questions about specific lessons, and read comments from other students. We also have several different levels of free and paid technical support available as well. 599CD is here to provide you with a complete learning solution.